Decotex Wool Rugs. A collection of stunning designs in traditional and contemporary colours. 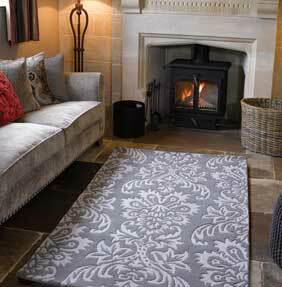 Available in quality hand-tufted wool or wool with viscose blends. Decotex rugs are hand-tufted in India using pure wool and some designs have viscose detailing, each rug is hand carved to give a crisp textured finish. Decotex rugs represent excellent value for money.